In some other news this week, I was eeatured as a person of the week on the much widely read www.india.com portal. India has a long way to go in addressing implicit and explicit biases that create an uneven playing field for its citizens. The website claims to have about 28 million readers – even if a small fraction of those who get to read about Drawn Together- Comics, Diversity and stereotypes, change their attitudes about racial, gender and appearance related stereotypes, I’d consider that the film is on the right path to creating social change. You can read excerpts from my interview here. Much thanks to Soni and Trisha. The story is reproduced below. 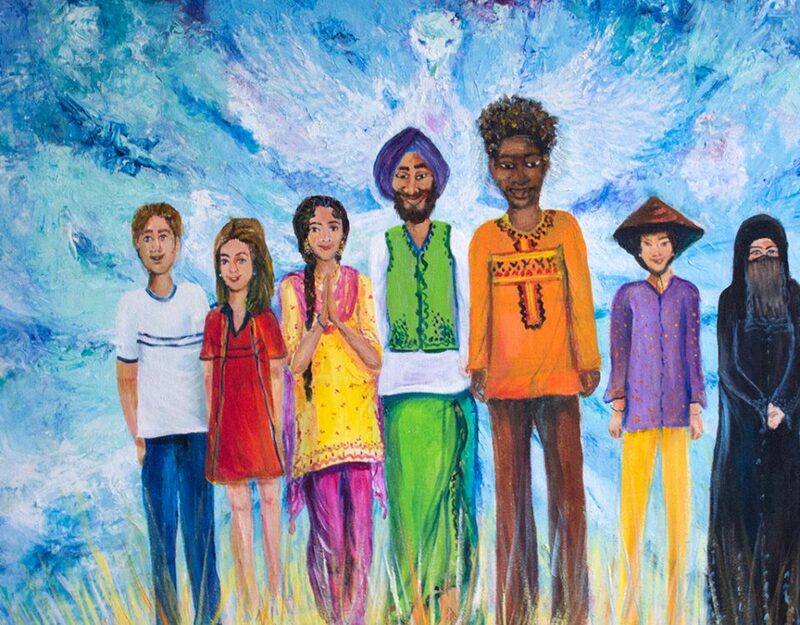 Harleen Singh’s new documentary, “Drawn Together- Comics, Diversity and stereotypes,” is a fantastic feature on three people using cartoons to fight stereotypes. In fact, it is so much more than that because of the profound meaning and message it carries. 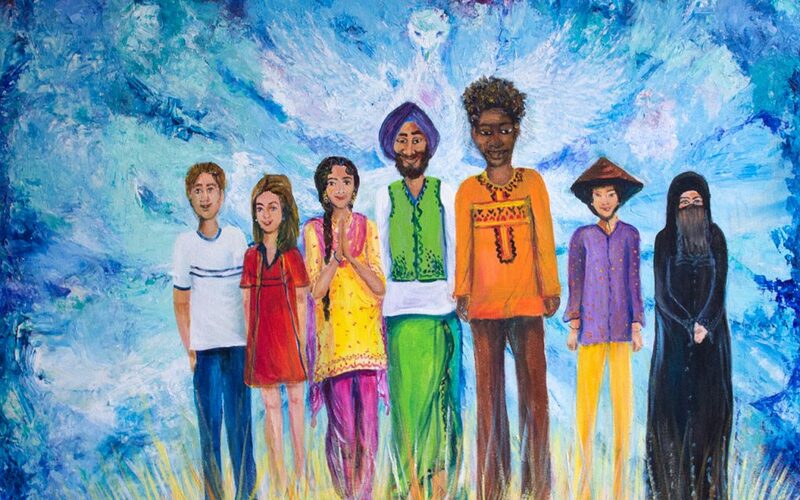 In a time where xenophobia, sexism, and racism are alarmingly common and the media coverage of these issues are either biased or ignored altogether, Singh’s documentary is not only insightful but timely. It is a worthy study in why popular culture values, or rather devalues these topics. Singh’s achievement is no small feat. She examines American cultural stereotypes with a backdrop of superheroes – typically, white, male, and physically formidable – as portrayed in comic books and films. The film features the work of and commentary by three comic book artists: Keith Knight, an African-American who provides politically astute commentary, Vishavjit Singh, a Sikh who dresses as Captain America, and Eileen Alden a woman who is the creator of action based comics. These artists grapple with and challenge the stereotypes of gender, race, and physical appearance, both in their creative work and in their personal lives. In her film, Singh also interviews a professor of entertainment education, a cartoon museum curator, and an Al Jazeera journalist. They reflect on the stories popular media tells and how they shape how we think about ourselves as a people. Singh questions who is idealized and who is excluded from the public determination of being held in highest regard. In regards to comics, it would appear that there is more diversity than in years past. For instance, there are more superheroines in comic books as opposed to female characters only being depicted as damsels in distress. Despite this, most female comic book characters continue to be sexualized. 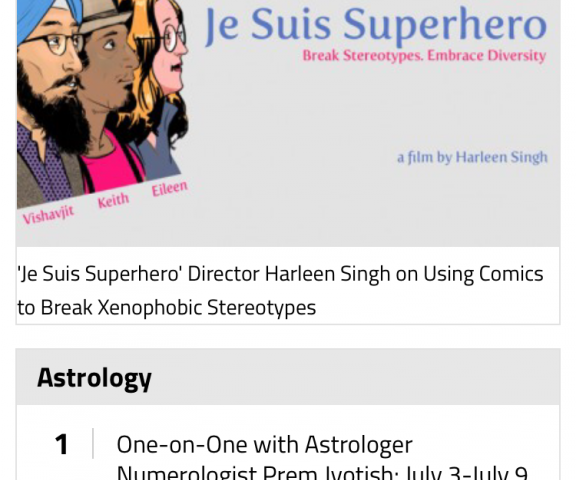 Luckily, Singh’s documentary echoed these sentiments and believes that there is some progress in terms of diversity in comic books, but there are disproportionately less number of minorities. 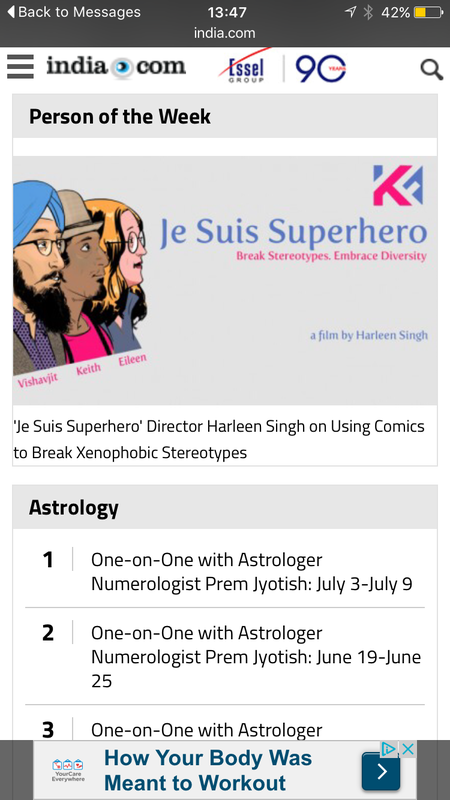 “Drawn Together- Comics, Diversity and stereotypes” is a fiscal sponsorship with the San Francisco Film Society and all contributions to the film are tax-deductible.